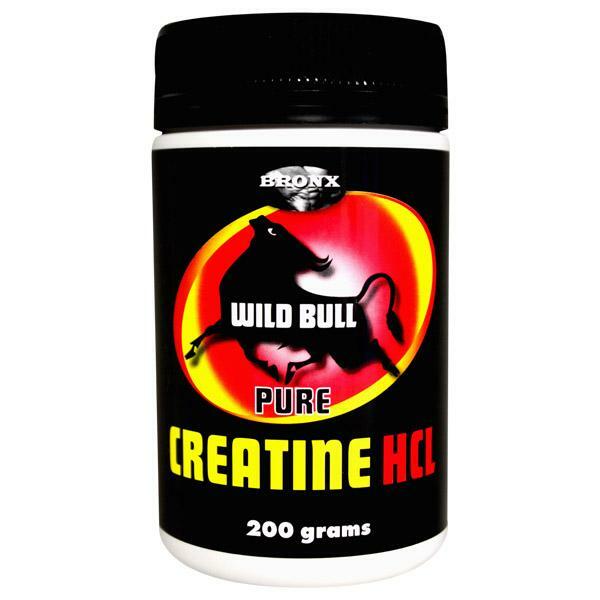 Creatine is one of the most established and extensively researched amino acid supplements in use today. Creatine has been used to increase training capacity, strength, endurance and overall athletic performance. Dosage: take 1 gram (1/4 of a metric teaspoon) per 45 kg of bodyweight, approximately 30 minutes prior to training for best results. To maximise bioavailability, consume with simple carbohydrates such as fruit juice. 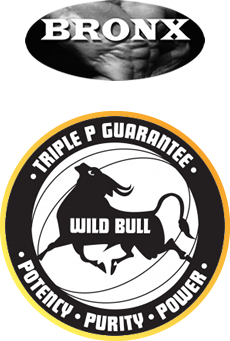 Bronx Wild Bull Pure Creatine HCL contains no fillers, artificial flavours or sweeteners, no caffeine, no added yeast, soy, dairy or gluten, JUST PURE WILD BULL.